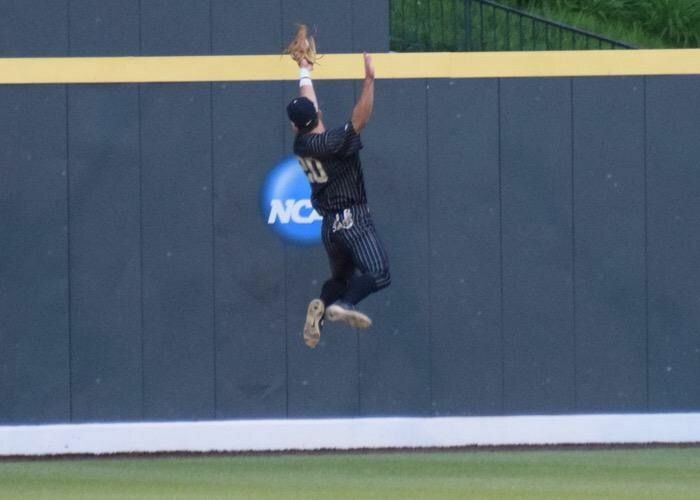 I spent eight weeks this summer covering Vanderbilt baseball’s season as the Vanderbilt Hustler’s beat reporter, which was an incredible experience. I’ve collected all of my stories on this page as an archive of sorts..
I’ve listed my 24 game stories, six features, and various articles I’ve written below, organized by their publishing date. I hope you enjoyed the extra coverage of of the Vandy Boys this summer. 5/15: What seed will the Commodores be in the SEC Tournament?